8 in 1 Manicure and Pedicure grooming Set with all the essentials. 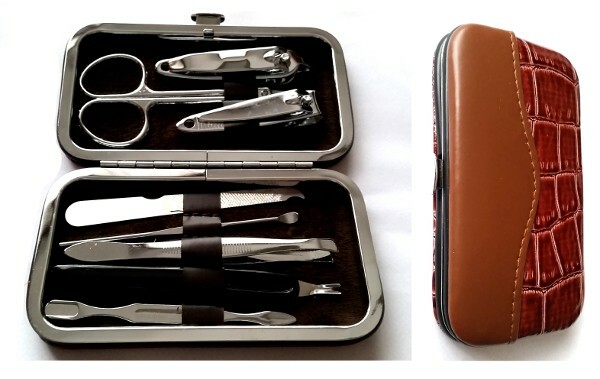 A great 8 piece set that's ideal for travel or personal use at home. All these items come in a nice looking carry case.